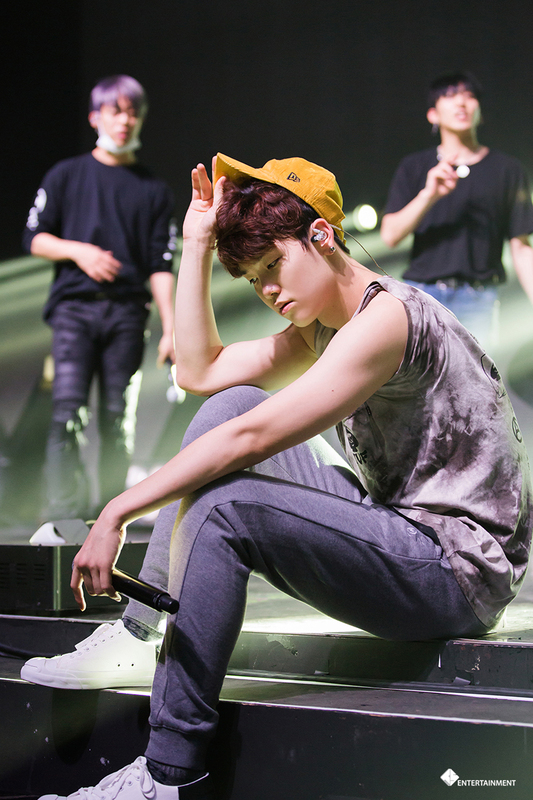 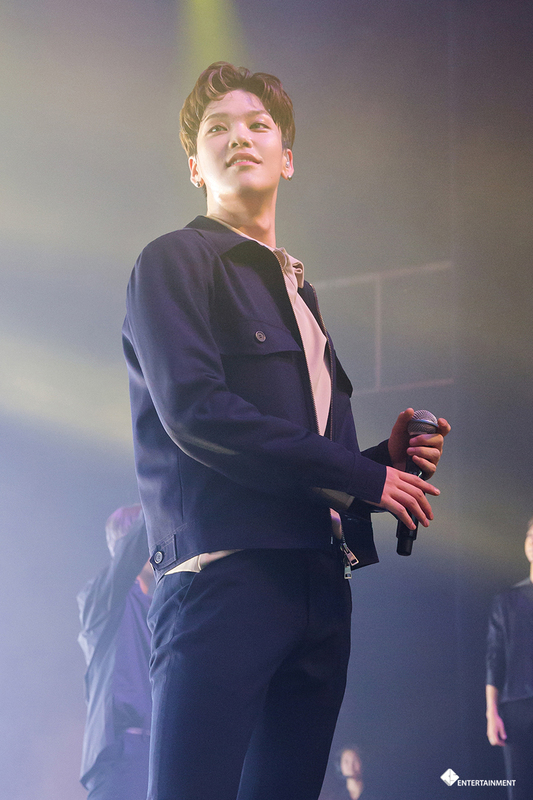 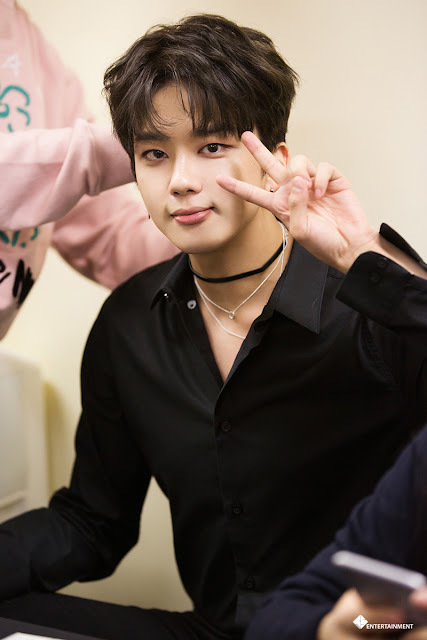 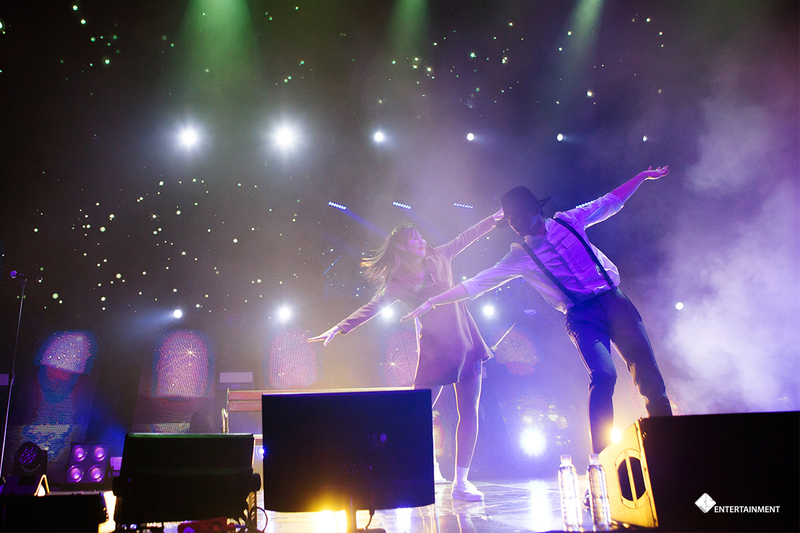 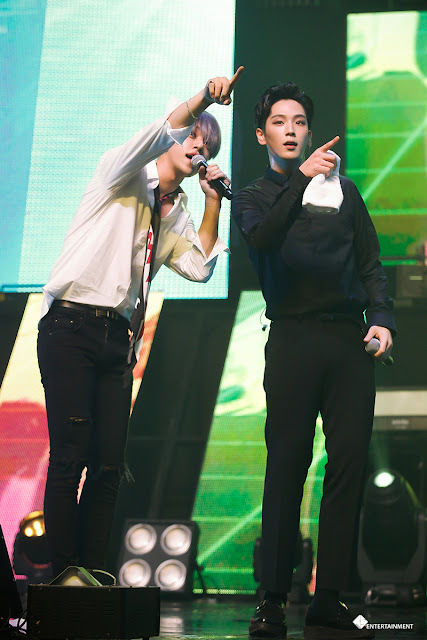 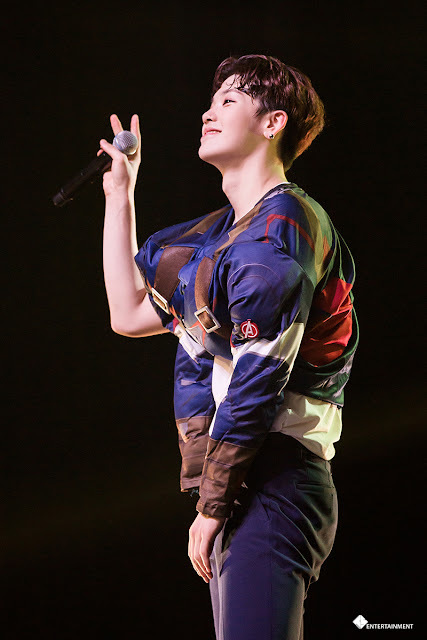 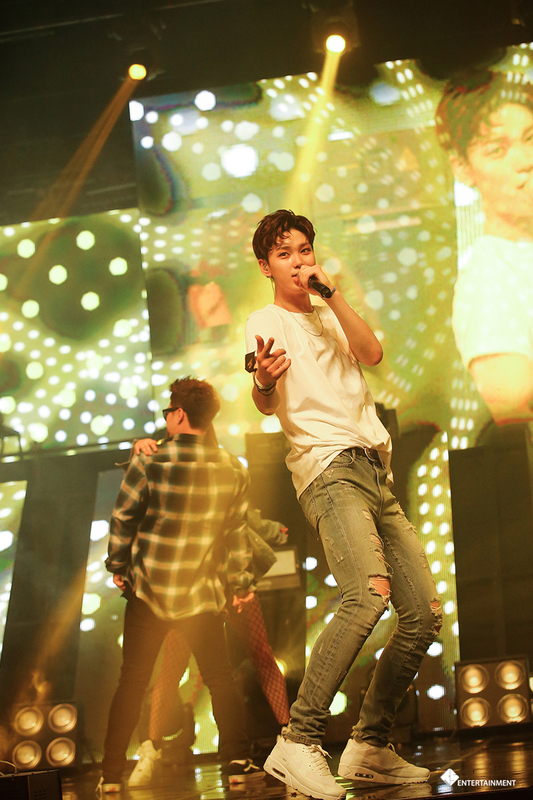 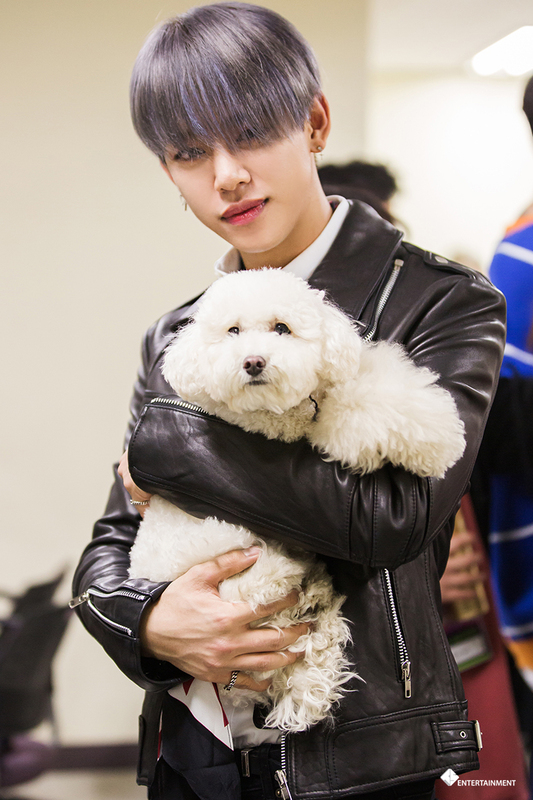 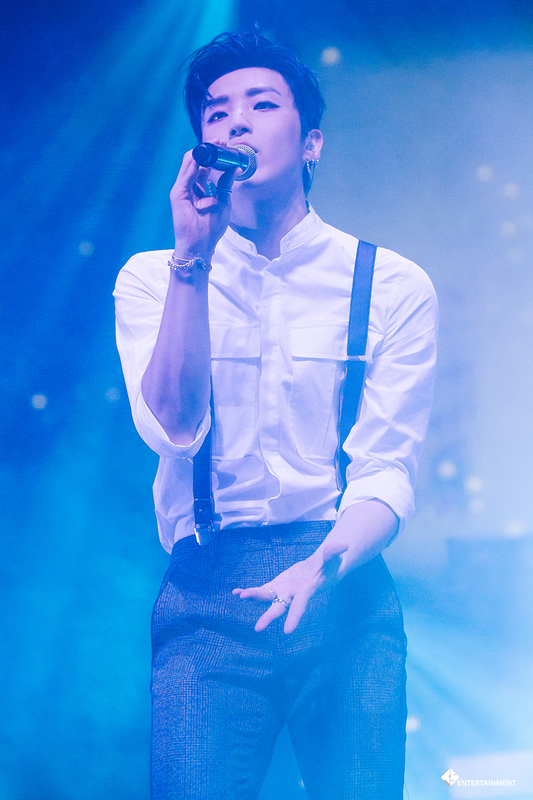 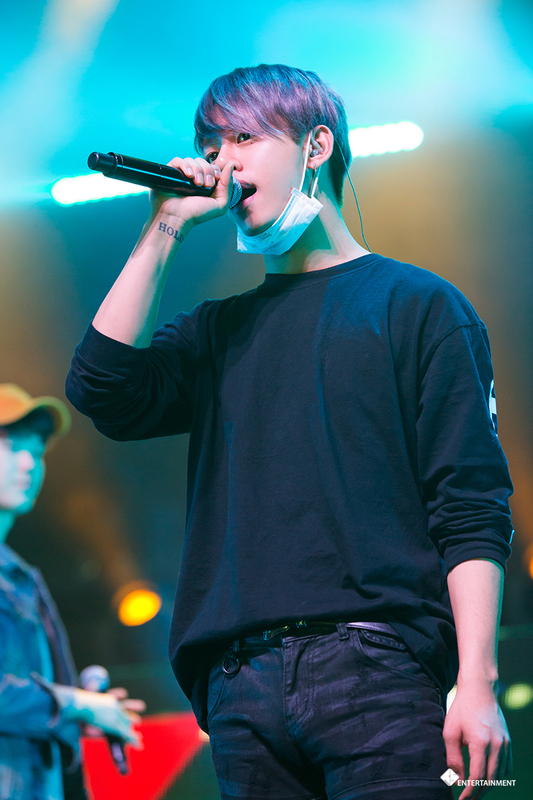 BYS: [STARCAST] Full of big events! 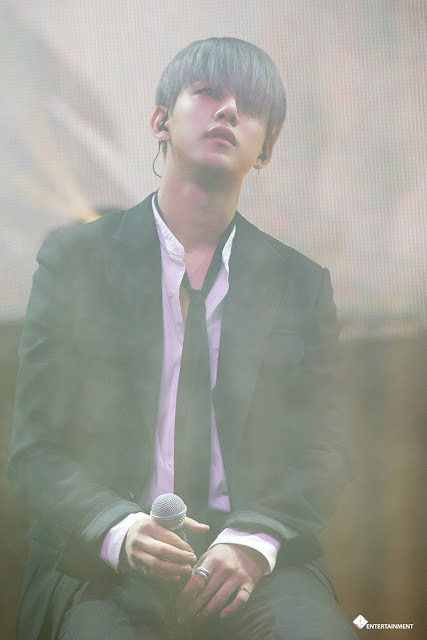 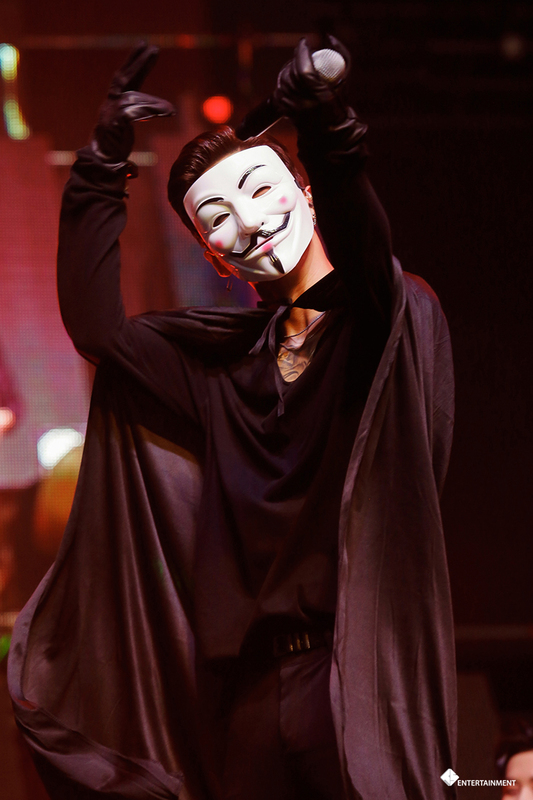 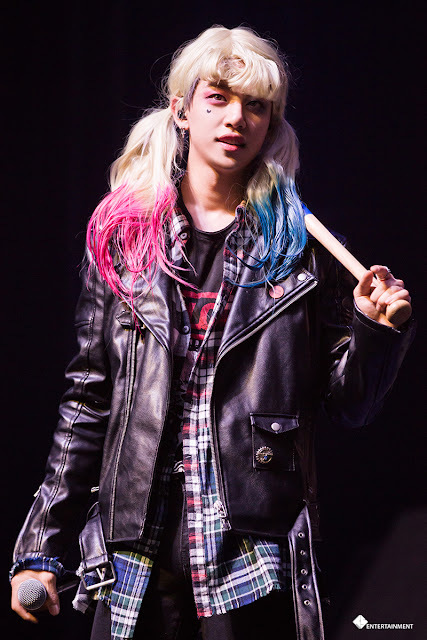 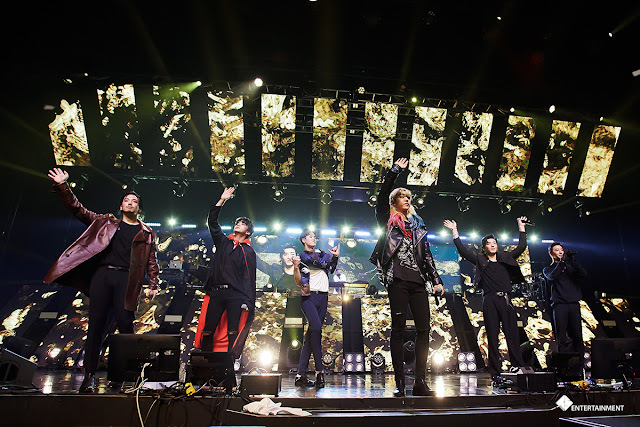 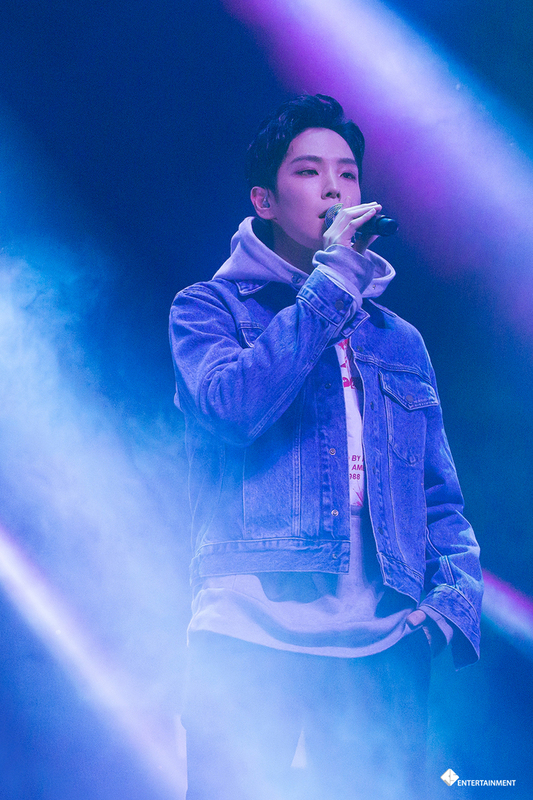 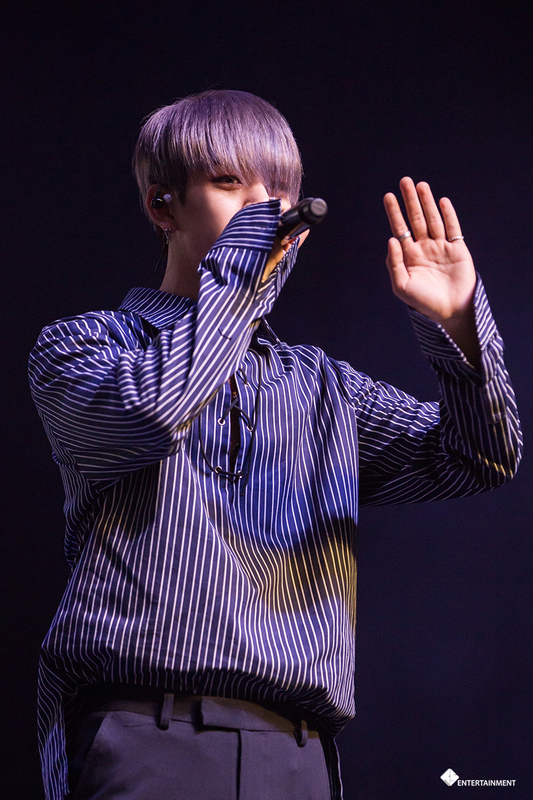 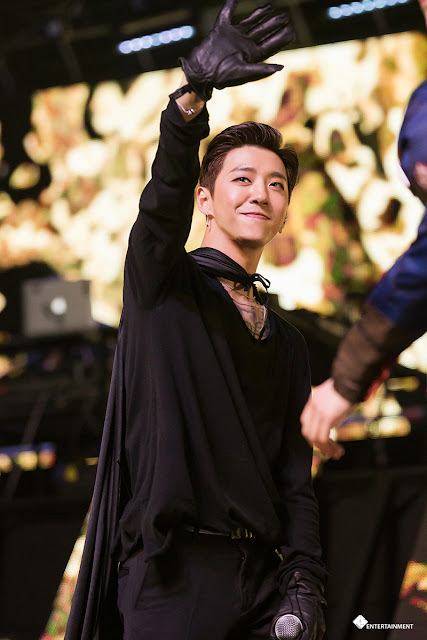 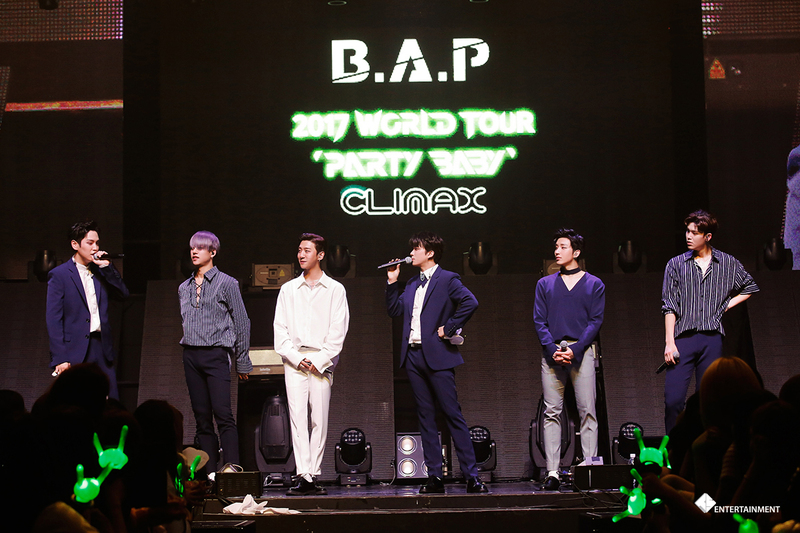 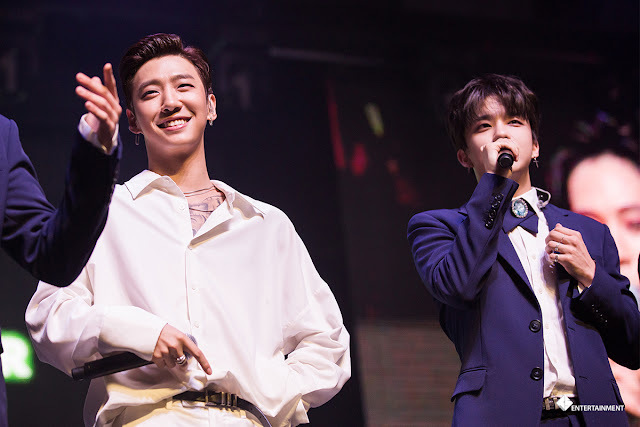 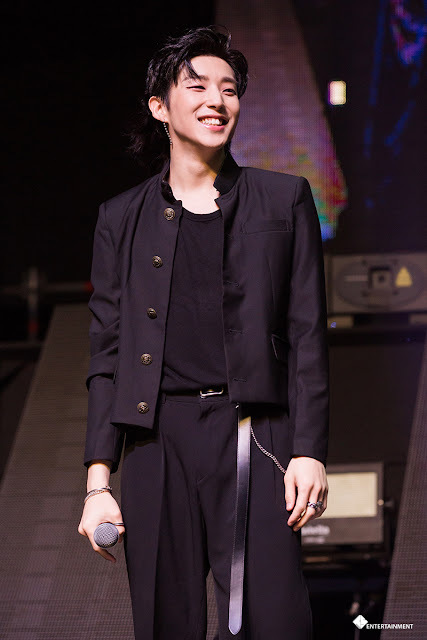 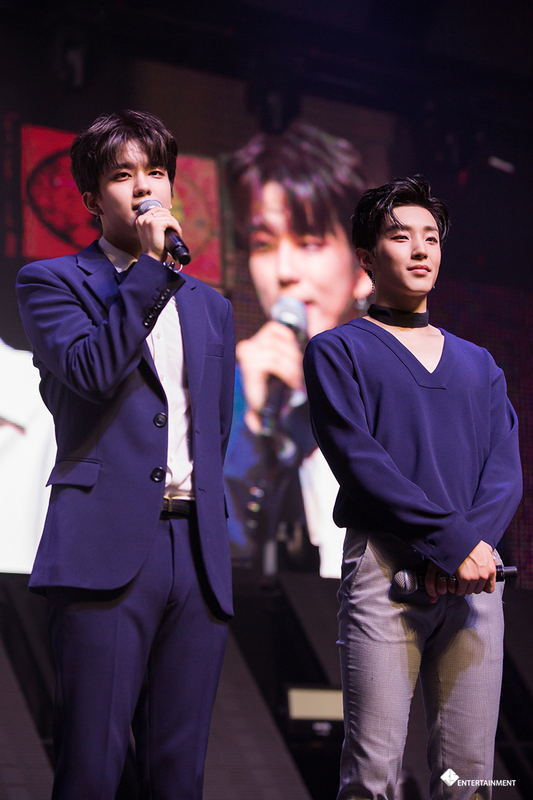 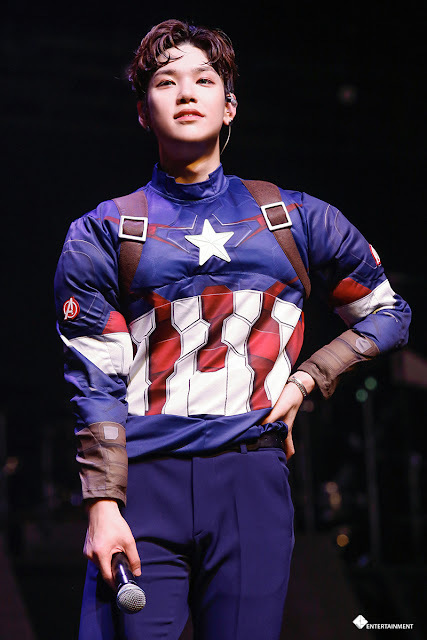 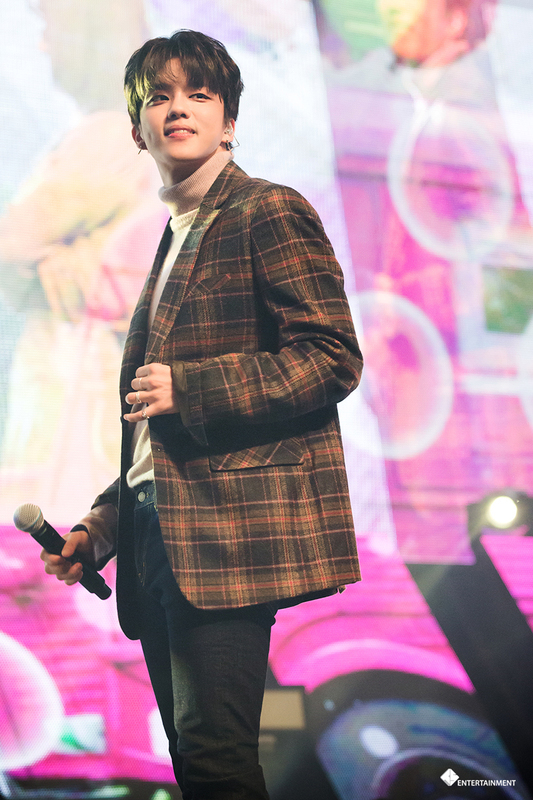 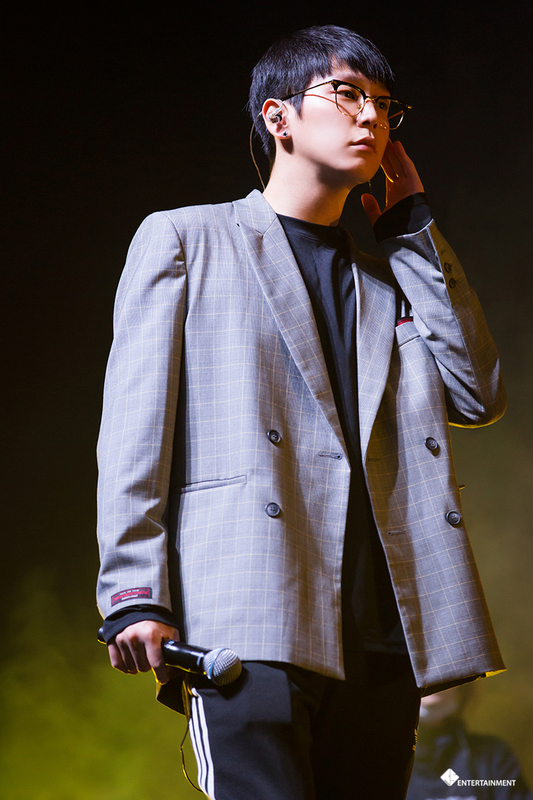 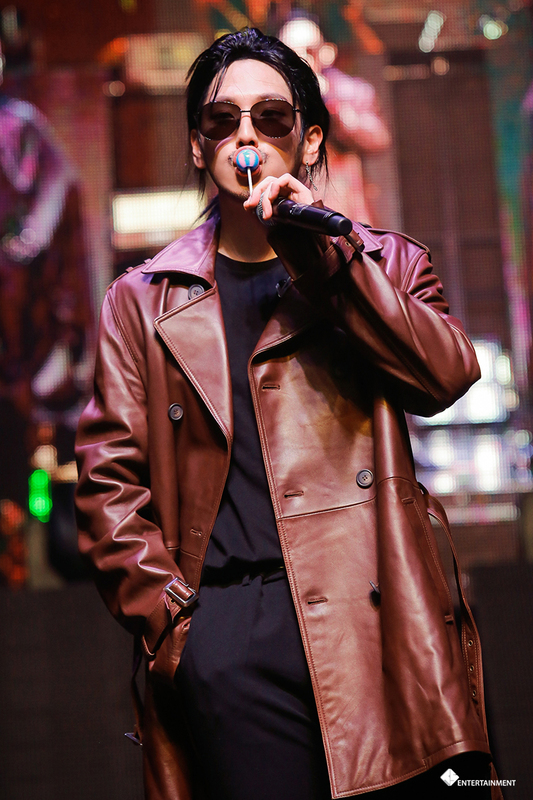 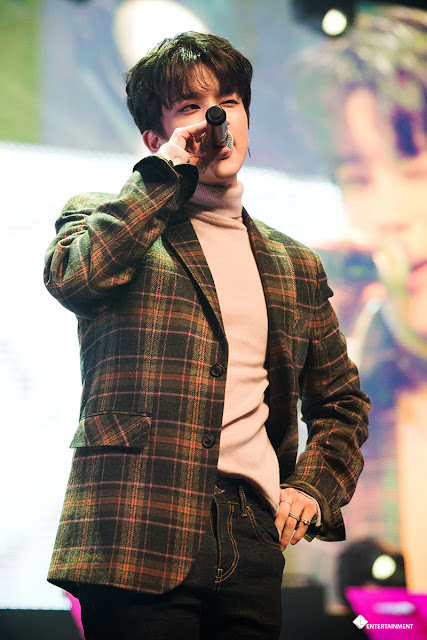 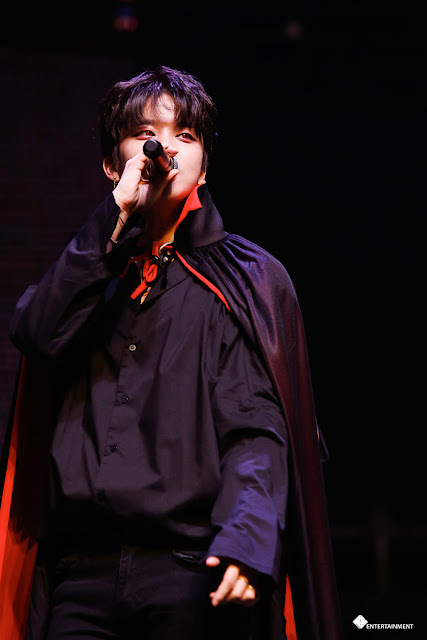 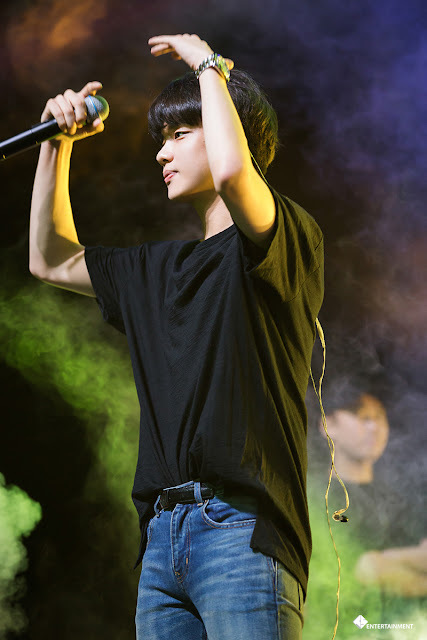 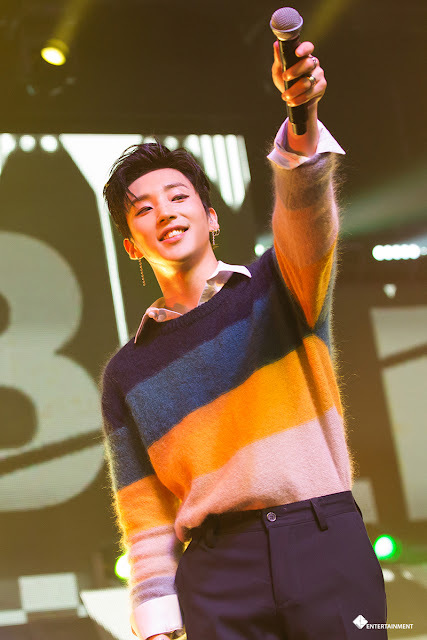 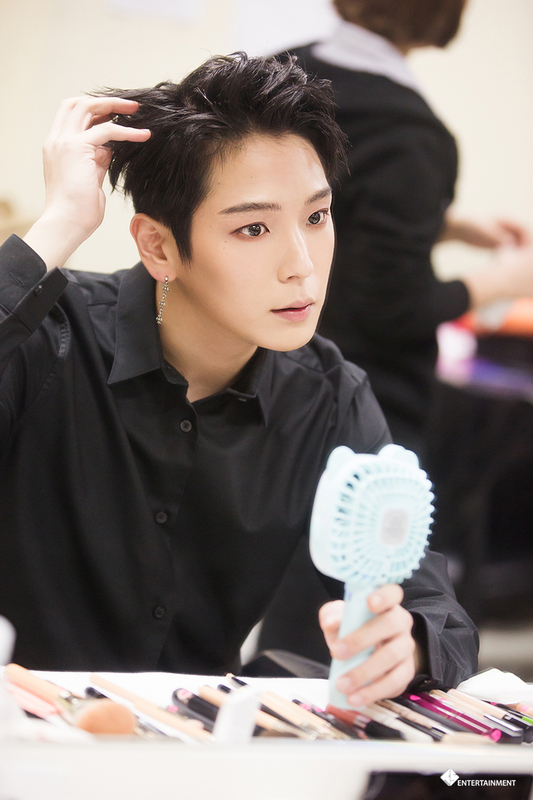 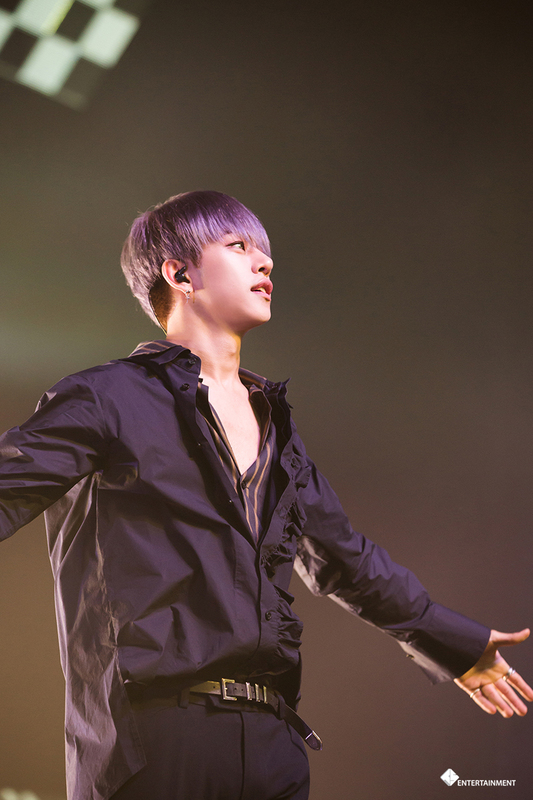 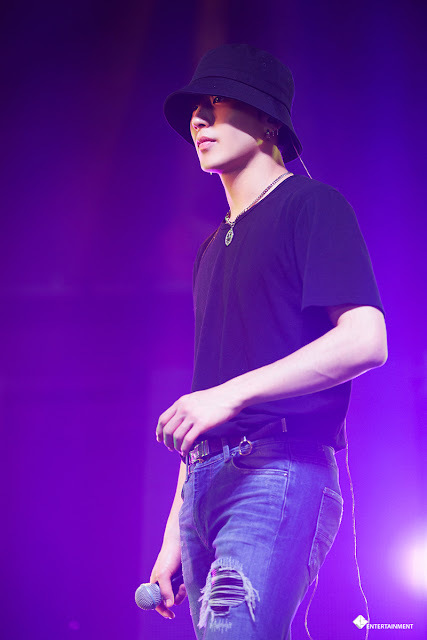 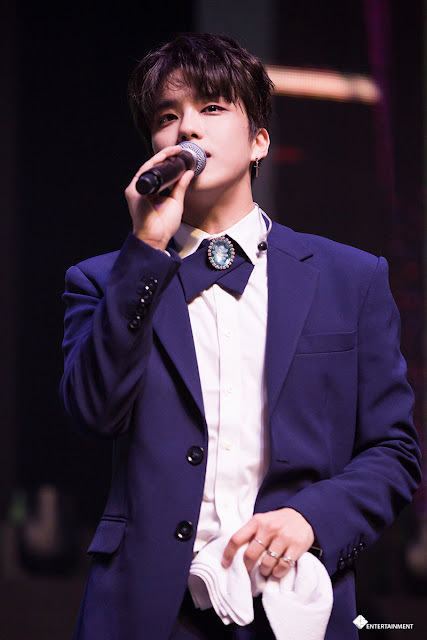 B.A.P’s concert: I’m the King of Halloween! 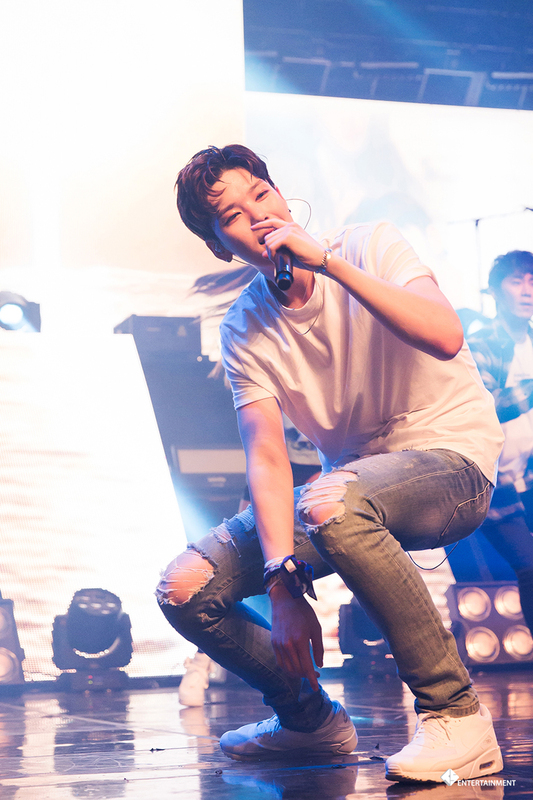 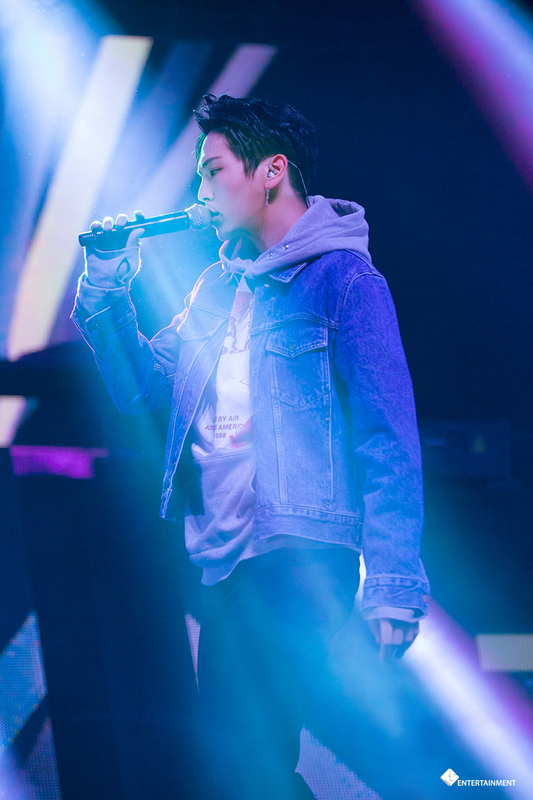 [STARCAST] Full of big events! 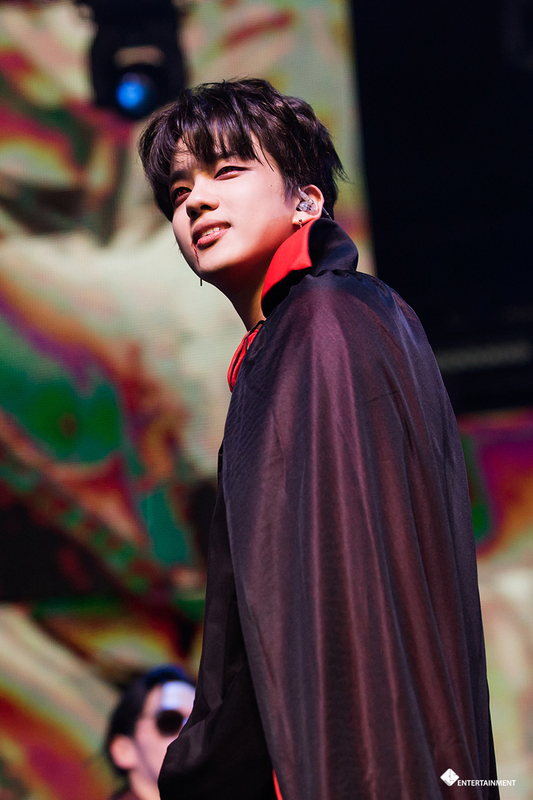 B.A.P’s concert: I’m the King of Halloween!